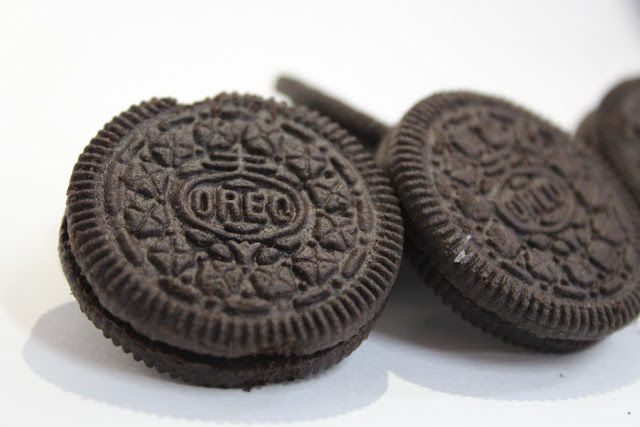 Discount-chain Poundstretcher has issued a recall for the four pack (176g) of Chocolate Crème Oreos, due to allergens ‘wheat’ and ‘milk’ being incorrectly labelled, not in bold type. This therefore puts customers with wheat (gluten) and milk (lactose) allergies and intolerances at high risk. Poundstretcher has 410 stores in the UK, selling food from a range of popular brands, home furnishings and electrical goods. Those intolerant or allergic to milk or milk constituents, or individuals who are lactose intolerant may experience similar symptoms also, with irritation to the digestive system and airways in more serious cases. View the Poundstretcher customer notice here.